At Boardwalk, we know how important it is for businesses to make a good impression. Our cleaning, facility and personal care products are designed with your workplace in mind, with reliable performance to help you put your best foot forward with clients visiting your office and show your personnel you’re looking out for their health and safety. 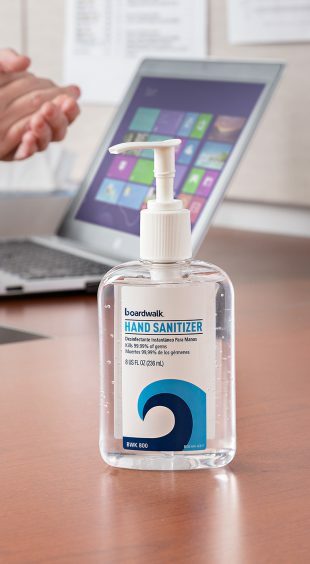 Boardwalk has more than 1,000 high-quality essentials to keep your office spotless and presentable from the lobby and the conference room to individual workstations and the washroom. It’s your one-stop solution for the right combination of selection, value and results. Boardwalk’s got the goods to help you do more across the board. Here are some of the essentials. Keeping your workplace spotless and productive extends to every area of the office. With Boardwalk, you know you’re good to go, from reception to receiving. 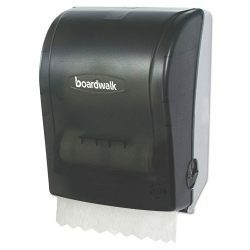 To stock Boardwalk in your office, find your nearest supplier.